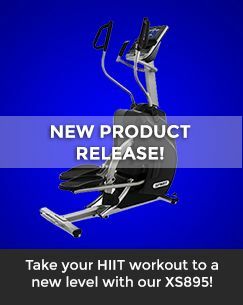 Fittrax offers an extensive line of fitness accessories to make sure you can exceed all of your fitness goals in complete safety and comfort. 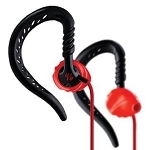 Cable attachments are precisely engineered to guarantee maximum durability under the most grueling of workouts. 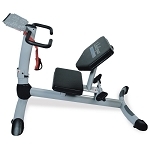 We offer a number of dynamic accessories that allow you to push your workouts a little harder. 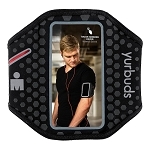 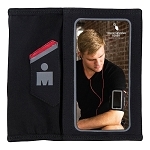 We have also added a fantastic selection of audio products to help you stay motivated.